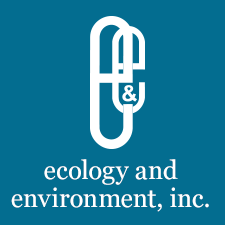 Ecology and Environment, Inc. is seeking an Environmental Specialist to join our Superfund Technical Assessment and Response Team (START) in our Seattle office. This position provides the opportunity to work primarily with the USEPA to support and manage a broad range of hazardous substance emergency responses, site investigations, and homeland protection-oriented activities. The qualified candidate will directly help protect human health and the environment by serving as a team member on an interdisciplinary environmental emergency response team comprised of chemists, geologists, chemical and environmental engineers, environmental scientists, and information specialists.